Classical design is the strength of Signature by Chall. Their products are distinguished by soft, romantic curves reminiscent of classical Greece. Carved parts, gold finishings, and inlays are products of toiling by artisans specializing in elaborate concepts for living and bedrooms, wall decor, lighting, and drapery. A home furnished by products from Signature by Chall experiences a grandiose lifestyle. 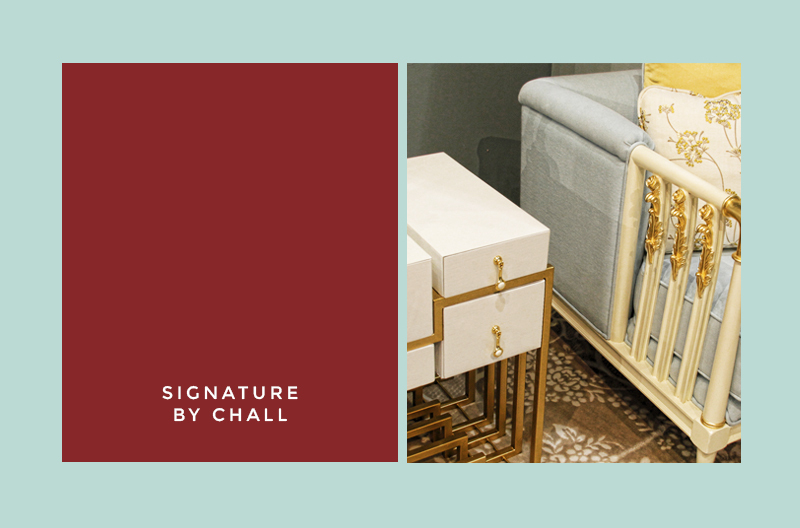 The luxurious offerings of Signature by Chall artisans imply choices of unmistakable quality and superior taste. 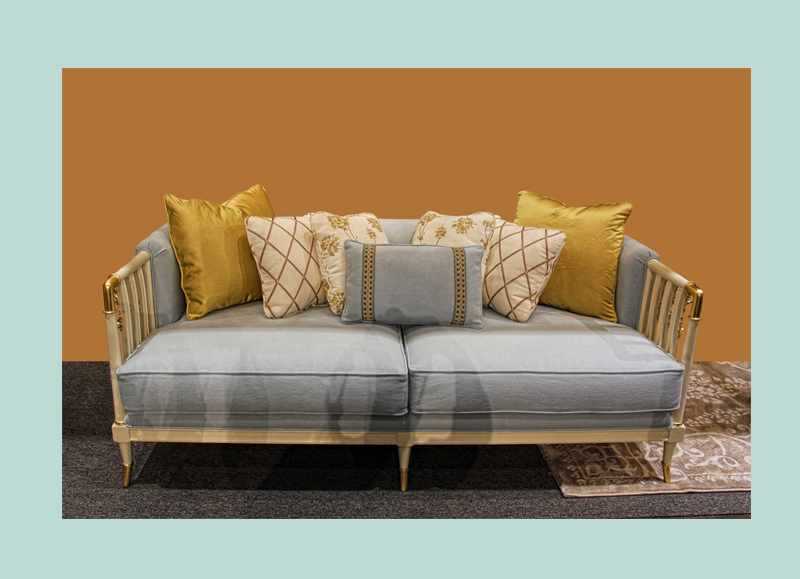 Casting a glance over the intricate details in a Chall furniture, or running a finger over the exquisite choice in Chall fabric, inspires a reflection of the definitions of beauty and splendor. Leave a lasting impression on any guest, and make their every stay at your home at exquisite pleasure to remember. The brand is the sum of many moving parts, working together to achieve a common objective. The head designer works and collaborates with his team and interns who are carefully-selected to take part in a five-month internship program. Credit for the actual production of every Vito Selma piece goes to the dedicated furniture craftsmen and women encompassing carpenters, woodworkers, carvers, sanders and painters.